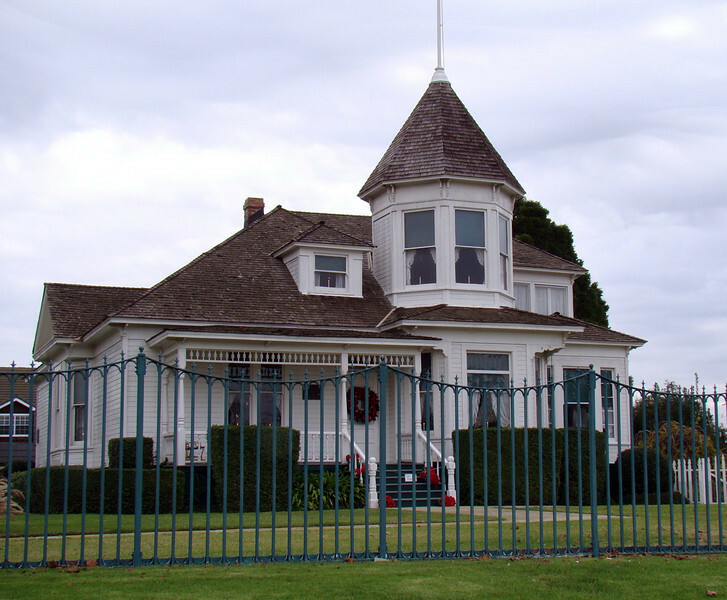 The restored home of Huntington Beach pioneers, Mr. & Mrs. W.T. Newland is an 1898 Victorian farmhouse standing on high ground overlooking what was once known as the Santa Ana Gap, a marshy lowland between Huntington Beach and Costa Mesa, CA. William and Mary Newland built the house and lived in it for over fifty years.